I am new to worm farming and had read numerous things on the internet that could go wrong for first time farmers. Thanks to this book and the worm farming revealed website I have avoided all of those terrible catastrophes. My worms are doing great and continually increasing in numbers. I have already run a little experiment with one of the plants at work to see if the castings really make a difference. The potted plant was extremely sick with leaves turning brown and looking like it was on its last leg. I trimmed back all of the dying leaves and then mixed in some of the black gold from the worm bin. It has been about two months now and you wouldn't believe it is the same plant. It has almost doubled in size and looks extremely healthy. I have now started a second worm bin and plan to harvest my castings in the very near future to use on my garden. Can't wait to see the difference it will make there. Thanks for your great book and website. 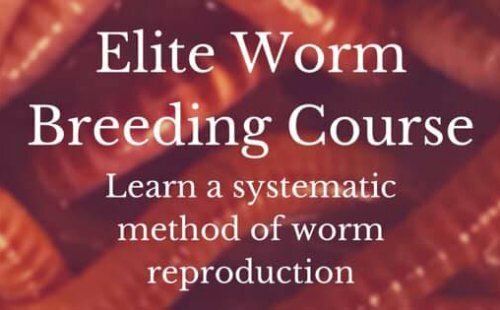 I have read the entire book twice and still refer back to it for other options for raising worms.